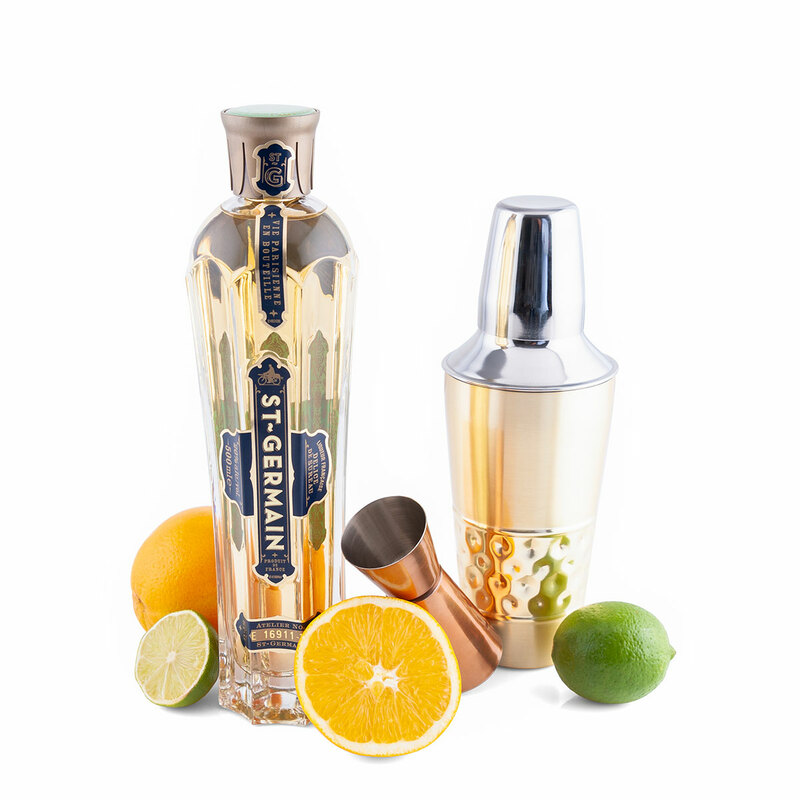 Shake it up with this luxurious cocktail set with St. Germain elderflower liqueur, a jigger, a cocktail shaker, and a selection of citrus fruits. 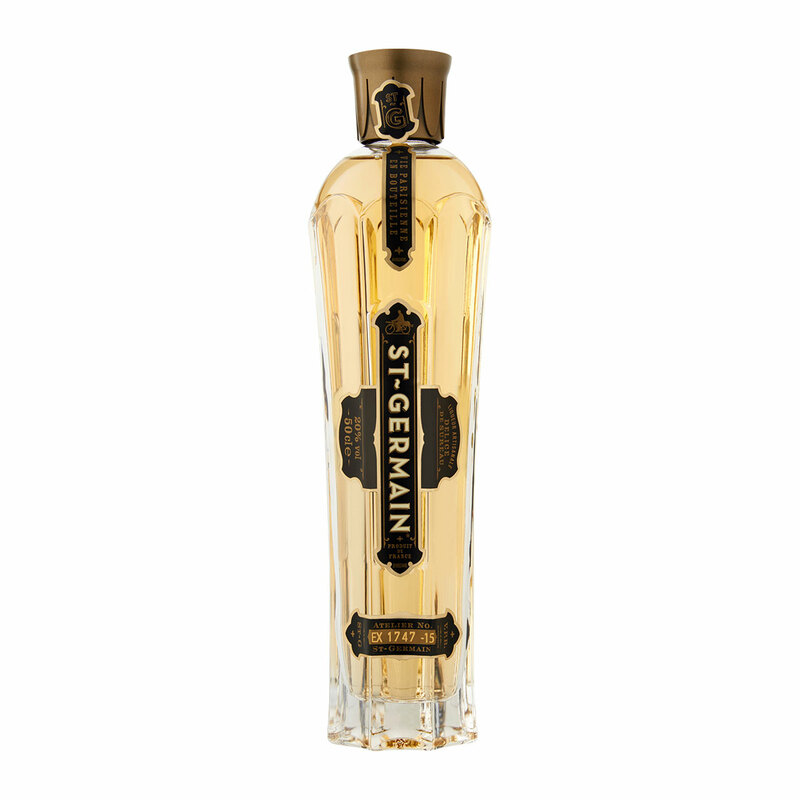 St. Germain is a timeless liqueur created in the artisanal French manner from freshly handpicked elderflower blossoms. 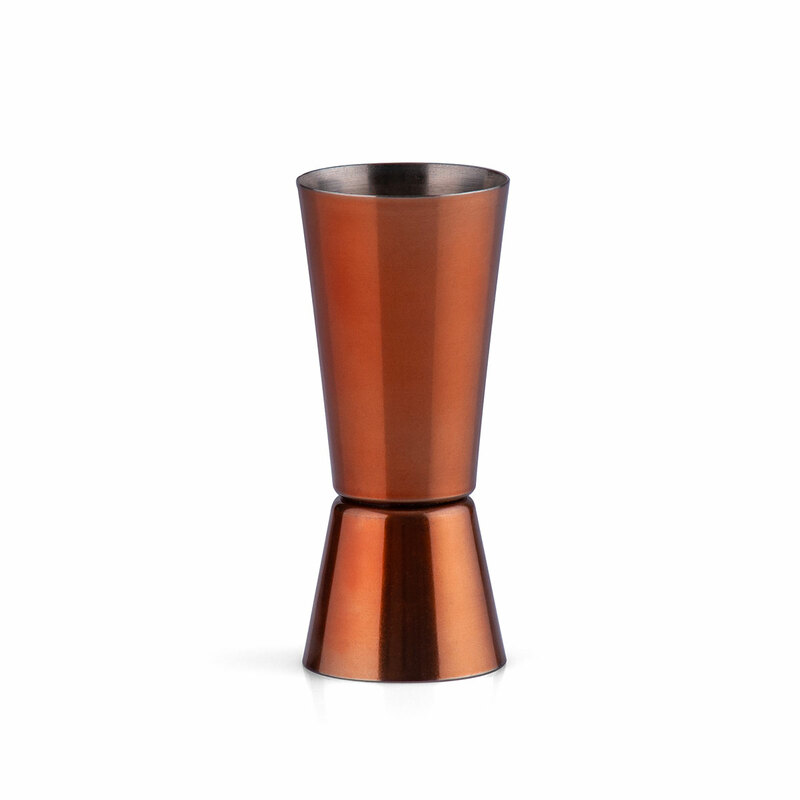 This versatile, mixable liqueur pairs beautifully with other spirits to create elegant cocktails. The subtle, captivating taste of St. Germain hints at pear, peach, and grapefruit. 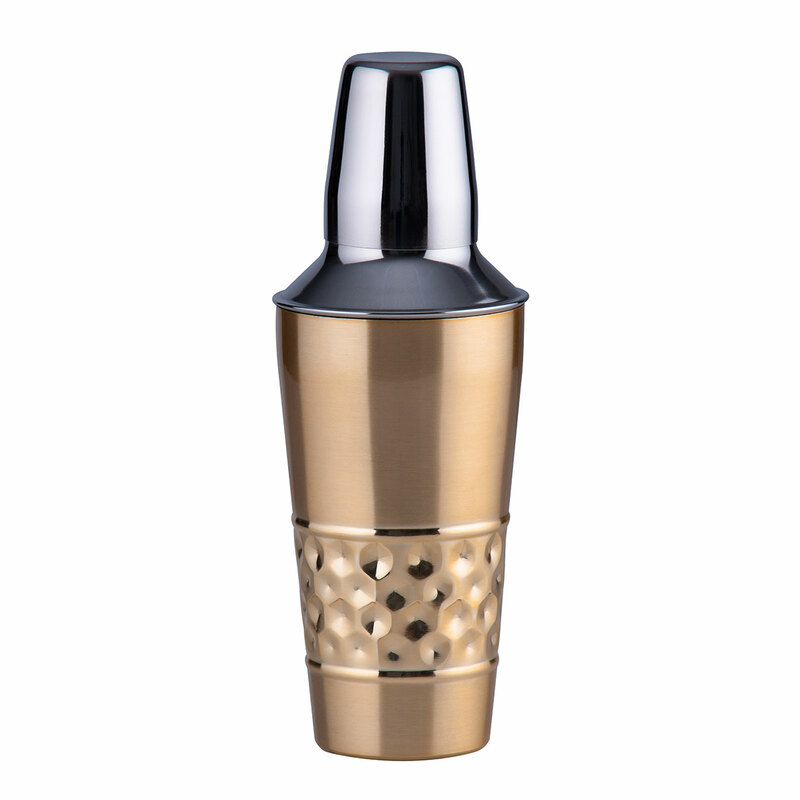 For over 100 years, St. Germain has been used to create the most exceptional cocktails - and now it's your turn!